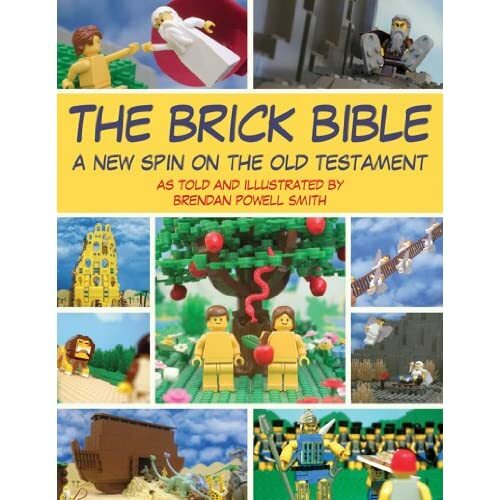 I was quickly reminded that there are many stories in the old testament that are… how shall we say…. not for the feint of heart… Seeing it in a Lego visual did not make it any less shocking. Sadly, I don’t think I can recommend this for family reading with young children. With that said, the Lego depictions are definitely memorable. More mature readers might enjoy the creative visuals.